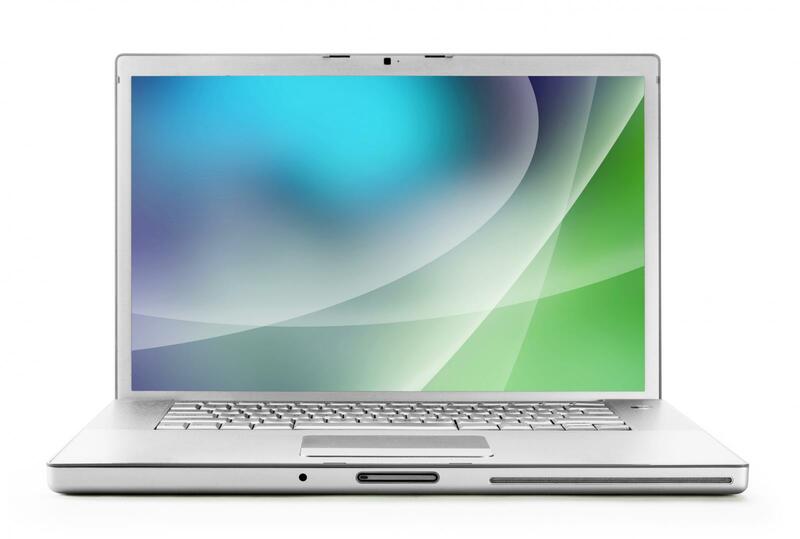 Changing the screen saver on all your devices is a little different depending on the operating system you are using. Therefore, the steps you take for a Mac will be different from for Windows. The device also matters. 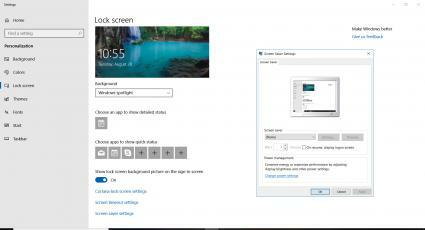 Finding and changing your screen saver in Windows 10 is just a click away. Getting to the area where you will change or modify your screen saver can be done in 1 of 2 ways. Choose the easiest one for you. Right click on your background and select Personalize Display Settings. Click on the Windows icon in the left-hand corner, it looks like a window. Select the Settings icon. 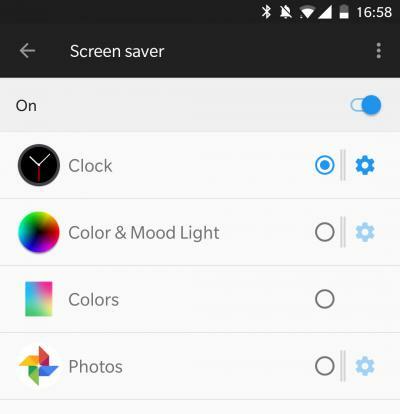 Select the Screen Lock to get to the screen saver settings. Click Screen saver settings at the bottom. A new window will open, and you can customize your screen saver to several that are available. You can also choose how long the computer will wait before the screen saver comes on and if it will resume. Getting to your screen saver on your MacBook is just as easy as Windows. Likewise, there are different options available. On the top left corner of your Mac screen is an apple icon. Click this to open the Apple menu. Choose System Preferences. 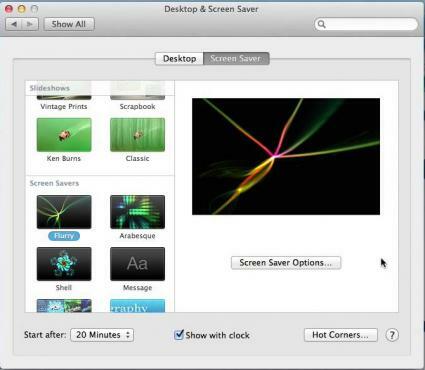 In the System Preferences, choose Desktop and Screen Saver. Click on the Screen Saver on the right. Several screen savers are available. Simply click on the one you want to save. You can then select how long your computer should be idle before it starts. iPhones and iPads don't specifically have a screen saver function. 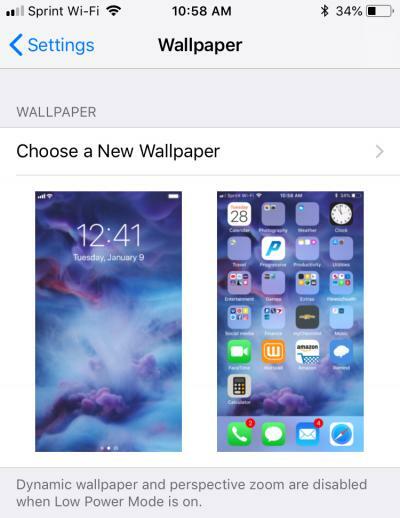 However, you can use your wallpaper as your screen saver on these platforms. Open the Setting icon. It is gray and looks very similar to a wheel on a car. Tap the Wallpaper. In this area, you can choose not only pre-created dynamic, still and live Apple images, but your own stills as well. Click on your image and preview. To set your image, select either Set Lock Screen, Set Home Screen or Both. Now, you are ready to roll. Notice if you choose a live image, if you hold it on your home screen it will move. You also have the option of setting up a screen saver on your Android devices. These are the instructions for setting up a screen saver on the Android 7 operating system for your phone or tablet. Scroll through your apps until you find the settings icon. On an Android, it looks like a sprocket. Click the icon to open up the settings tab. Click the display icon. It is under the device section. Tab the screen saver option. Toggle the switch to the right to turn the screen saver on. Choose the screen saver that you want. Here, you simply click the button. You can click on the menu button at the top right to decide when the screen saver will start and when it will display. The options are starting when docked, charging or either. Different devices allow you to have a little visual stimulation when the device is charging, docked or idle. However, getting your device to your screen saver settings is a bit different whether you work on a desktop or tablet. Not only is it variable by device but an operating system as well. Therefore, it can be helpful to know how to modify your screen saver on all your devices.